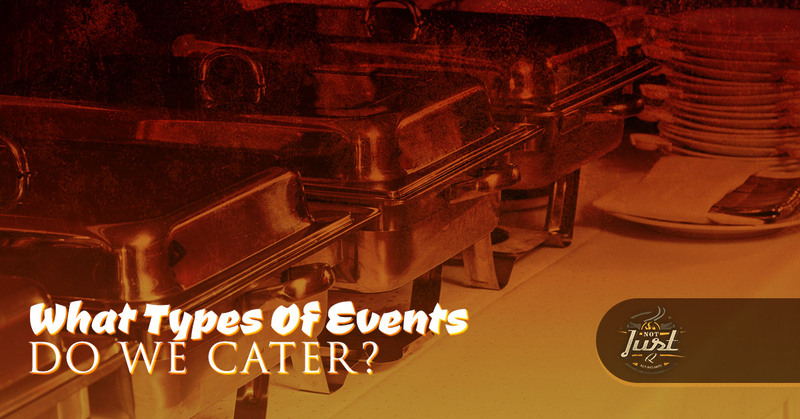 What Types Of Events Do We Cater? When you’re planning an event, you want to make sure it’s the event of the season. Whether it’s a wedding, graduation party, or a business lunch, you should like to create an event that’s talked about for weeks maybe even months to come. One of the most important facets about planning a party is the catering. Everyone loves food, especially tasty, homemade sustenance. Catering can be what makes the party a phenomenal event versus one that’s a little lackluster. When there are food and drinks in abundance, people will feel giddy with the options and their mouths will water from the tasty food you serve. When you’re planning an event, make sure you pick the best catering company in your area. In this case, it’s going to be BBQ catering that ensures your guests are having a good time. At Not Just Q, we don’t limit the types of events we cater to. With our financial options, anyone can enjoy catering from our company. We don’t only do business lunches or wedding, we enjoy expanding our horizons and catering to an abundance of events. With our versatility, we’re able to feed as many people BBQ in the Dallas area as possible. 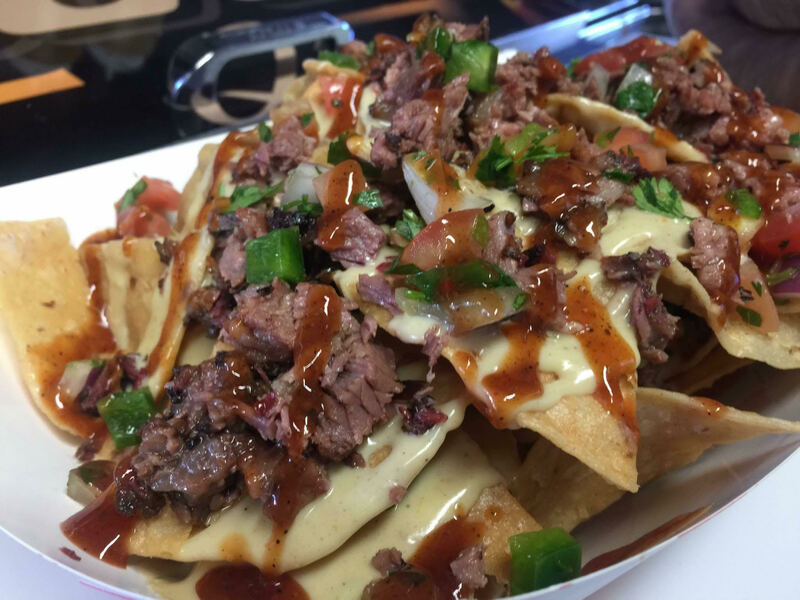 Our goal at Not Just Q is to ensure everyone enjoys BBQ no matter what, which is why we’re willing to work with you when it comes to your budget. We laid out a few events we love doing for you to get a good idea of what we can cater. No matter if your event is big or small, we’ll feed every guest who comes through your doors. For any further information about our events, take the time to contact us to learn how we can work with you. Weddings: We love doing weddings! If you’re getting married soon, then instead of going with buffet style feed your guests some delicious BBQ. Small to large business events: If you want to liven up your business event, then serve BBQ. We can feed small to large corporate events. Graduation parties: Whether you are graduating college or your little one is graduating kindergarten, BBQ is the best option to celebrate this joyous occasion. Tailgate parties: Who doesn’t love mixing beer and BBQ? Feed your hungry friends and family with some homemade BBQ. 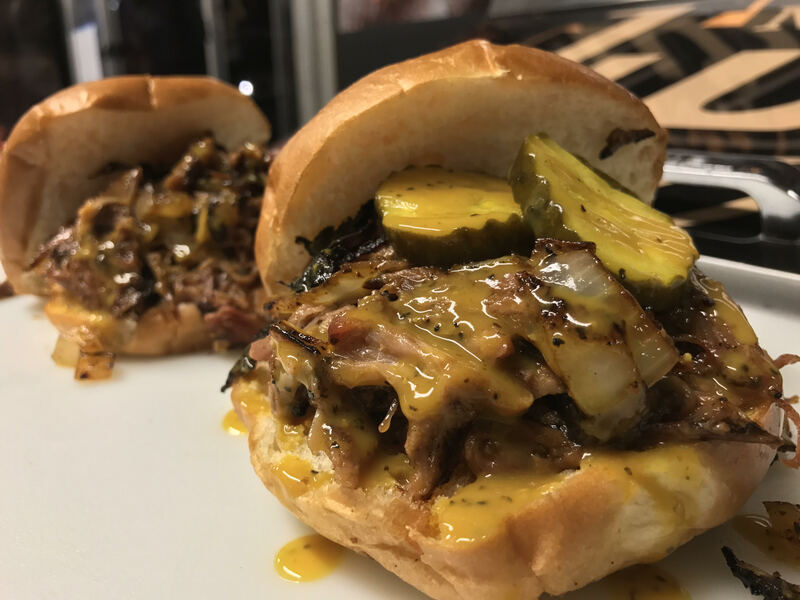 Corporate events/parties: If you’re having a holiday party or just one to thank your employees, wow them with some BBQ from our catering company. Business lunches: Spice up those average business lunches with some BBQ. Instead of watching PowerPoint and discussing work, spruce up your business lunch with BBQ. Baby showers: Celebrate this joyous occasion with food that will fill the stomach as you play fun baby guessing games with the new mother. Bachelor/Bachelorette parties: Mix in some BBQ when you celebrate your last night of being single with your friends and family. Family reunions: Spend time with your family eating BBQ. No matter where your family is from, everyone enjoys some BBQ in their lives. Birthday parties: Whether you’re turning 25 or 60, celebrate your most recent birthday with some delicious BBQ. Holiday parties: Deviate from ham, mashed potatoes, and other holiday food and instead eat some BBQ as you celebrate the holiday season. Small parties: We can cater to any size party. If you’re having a dinner party and don’t want to cook, then we can cater your small party. Anniversaries: Remember your special day with your partner with some BBQ. Host your special event and serve tasty smoked meat. If you don’t see your special occasion on our list, then reach out to us to find out how we can cater your event.